Today ConnectSense announced its newest HomeKit-enabled smart plug, the Smart Outlet 2 to its product lineup. The Smart Outlet 2 is the latest smart plug from the company that works with not just with Siri (Apple HomeKit), but with Alexa as well as Google Assistant. 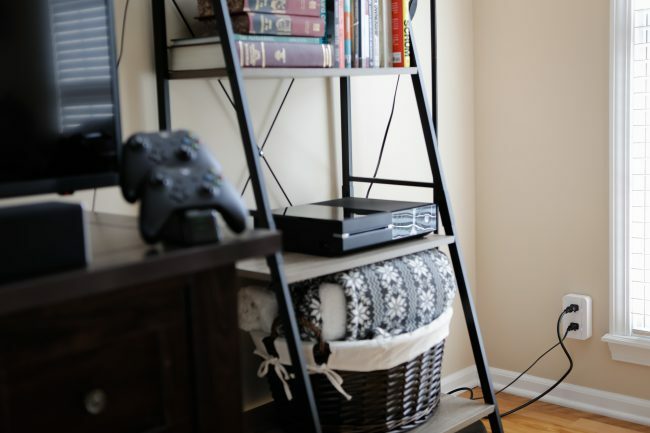 It comes complete with two Wi-Fi enabled sockets that you can control individually and monitor within the ConnectSense app or even Apple’s own “Home” app. From within the app, you can get insight such as power consumption, how long devices have been on, and even turn them off from anywhere you are, in or out of your home. 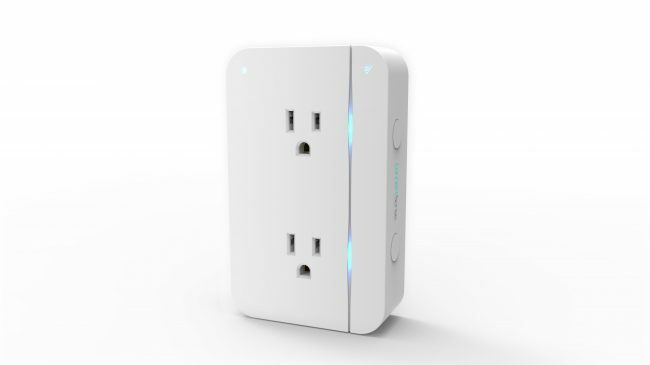 Available for $59, you can purchase the ConnectSense Smart Outlet 2 directly from their site.